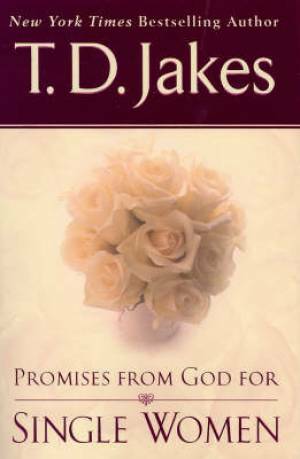 Promises From God For Single Women by T.D. Jakes was published by Turnaround Publishers in February 2006 and is our 24978th best seller. The ISBN for Promises From God For Single Women is 9780425206621. Be the first to review Promises From God For Single Women! Got a question? No problem! Just click here to ask us about Promises From God For Single Women.